March 26, 2019, 7:02 a.m.
Runaway Bay recorded a median house price of $757,000 and $403,000 for units in Q4 2018. 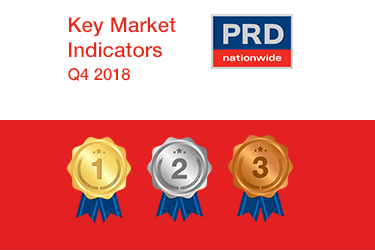 This represented an annual (Q4 2017-Q4 2018) median price softening of -12.5% for houses and -13.3% for units. 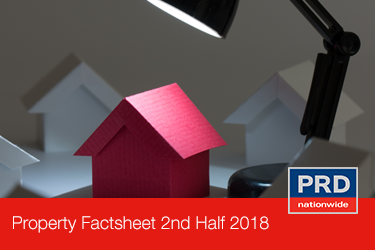 Compared to the Runaway Bay 2nd half 2018 Research Factsheet, which reported an annual (Q2 2017 – Q2 2018) price change of 19.8% (house) and -13.7% (units), houses in Runaway Bay have become more affordable. 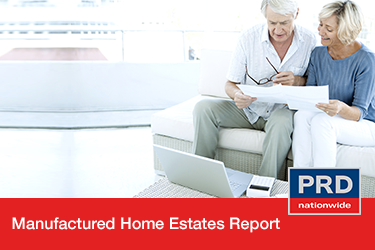 Now is an ideal time for first home buyers to tap into the market and take advantage of a softening market. 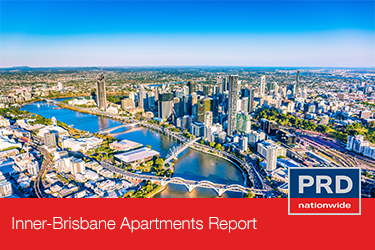 Queensland (QLD) continues to attract new residents into the sunshine state, with 14,358 people choosing to call it home in the June quarter of 2018. 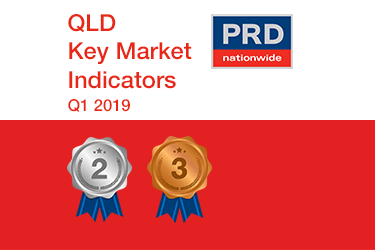 This is a 7.5% increase over the past 12 months, which earned QLD a silver award nationally for the highest nett migration category in the PRDnationwide Q1 2019 Key Market Indicator Awards. 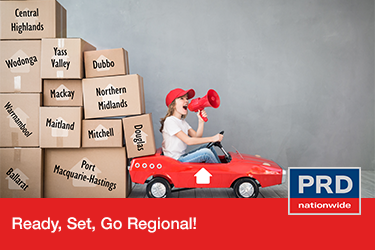 Feb. 4, 2019, 1:51 a.m.
Dec. 3, 2018, 5:10 a.m.
Nov. 21, 2018, 4:53 a.m.
Queensland’s (QLD) top achievement this quarter was winning the silver award nationally for highest median weekly family income growth at 2.5% in the 12 months to June quarter 2018. QLD can boast a superior wage growth this quarter, which many states would be envious of in the current low wage growth environment. Oct. 3, 2018, 6:30 a.m. 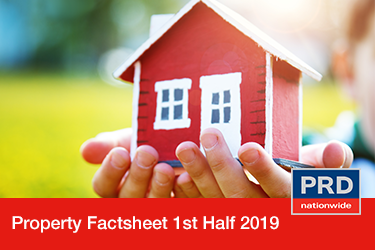 The Runaway Bay Research Factsheet 2nd Half of 2018 encompasses of the aggregate market conditions in Runaway Bay, Biggera Waters, Coombabah, Hollywell and Paradise Point. Aug. 27, 2018, 6:22 a.m.
Queensland (QLD) takes out the silver award nationally for highest nett migration in the PRDnationwide Q3 2018 Key Market Indicator Awards series, recording a movement of 9,174 people as of December 2017. 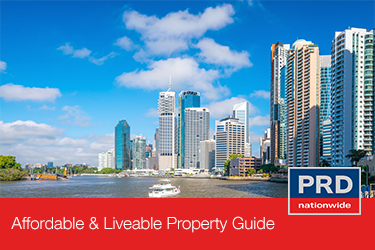 This is great news for the QLD property market, particularly Brisbane, as an increase in population growth equals to an increase in property demand, be it for purchase or rent.